I love fun earrings! All of these are perfect for summer! 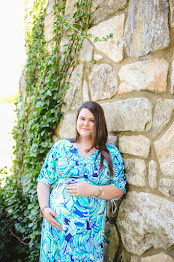 I love those Kendra Scott earrings! I need to get them ASAP. The Jayde earrings are stunning! I don't really wear statement earrings to work (they hurt my ears with headphones on! ), but I love wearing them on weekends, especially to church! I have quite a collection hehe! These are all so cute!! I especially love those palm leaves! I may have to buy them for myself. So many cute picks! Loving those red tassle ones! I love the tassel earrings! All of these are super cute picks for summer! Fringe earrings are my favorite! I will take one of each, please! All so cute. Oh how gorgeous the red pair of earrings is! I'd definitely wear them with a white top and blue jeans! such cute finds! i love the tropical vibey ones that look like a leaf so much! I am obsessed with all of these. I have a pair of really cute pineapple earrings I'm in LOVE with this season. Oh I love all of these! The Monstera leaf earrings are my favorites! These are so fun! Summer means big and cute statement earrings to me haha. I can't live without statement earrings, they always make a simple outfit look so much more glam! Really like the yellow geometric ones. Not a huge fan of the tassel thing that's been popular lately. I think I like clean geometric lines better. Such great picks! 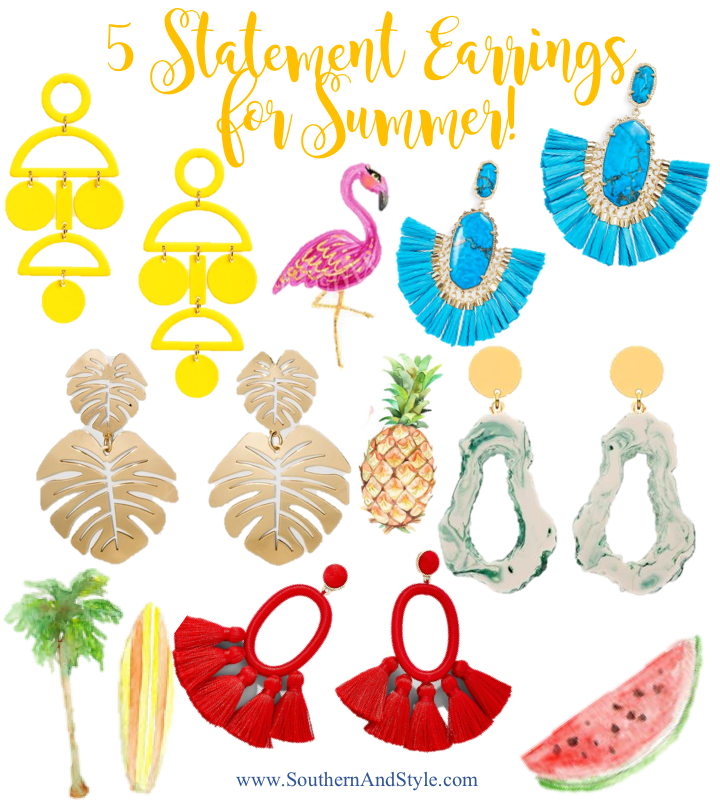 I love summer statement earrings - no better way to dress up an outfit! Those Amber Sceats Jayde Earrings are beautiful! Statement earrings are my favorite way to spruce up any outfit! These are great picks. I definitely felt in love with your favourite pair of earrings. They are amazing! !